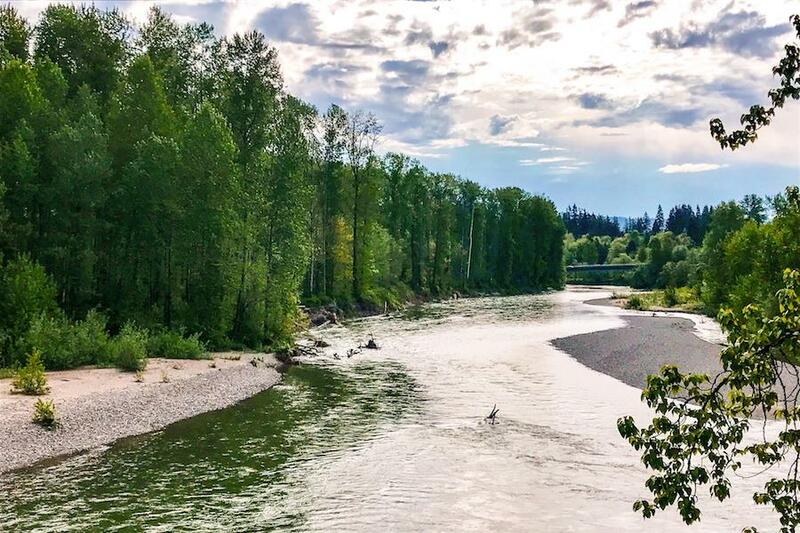 Voting for the 2018 Rail-Trail Hall of Fame is now closed. The winning trail will be announced later this summer in the Green Issue of Rails to Trails magazine. 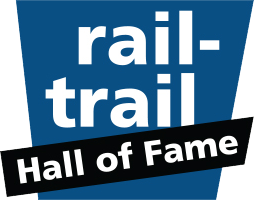 Vote for your favorite trail for the 2018 Rail-Trail Hall of Fame. 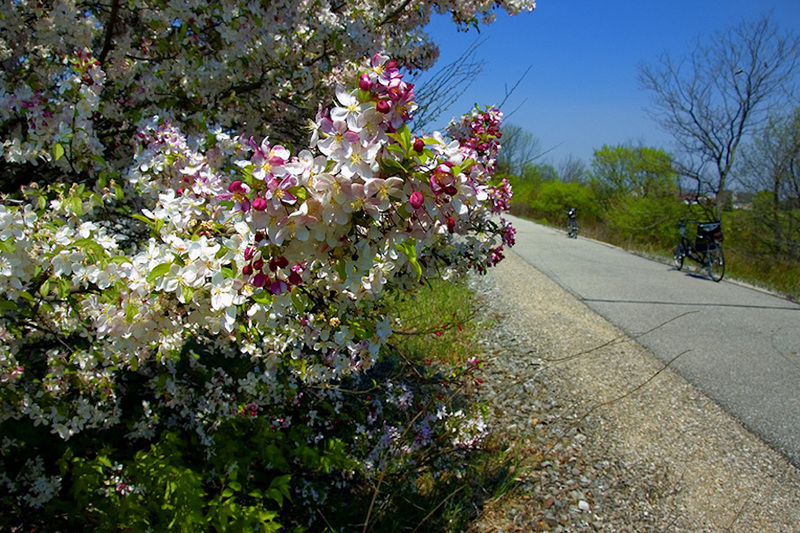 Interesting Fact: It's the longest rail-trail in Indiana. 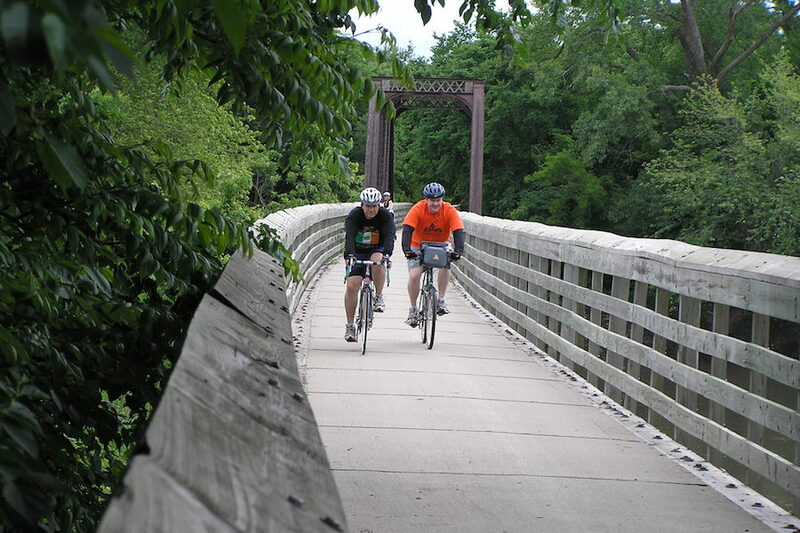 Interesting Fact: The trail crosses the North Raccoon River over a 600-foot-long trestle bridge. Interesting Fact: The trail was first championed by four horsewomen. 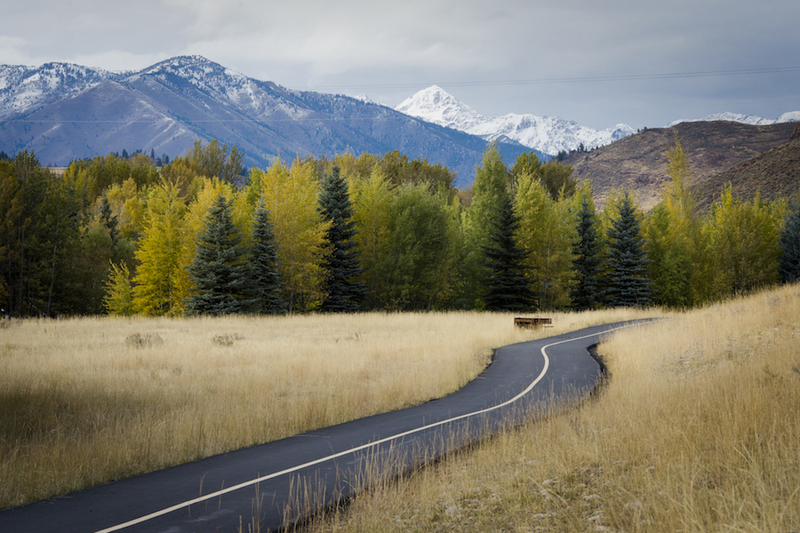 Interesting Fact: The trail features a 543-foot tunnel. 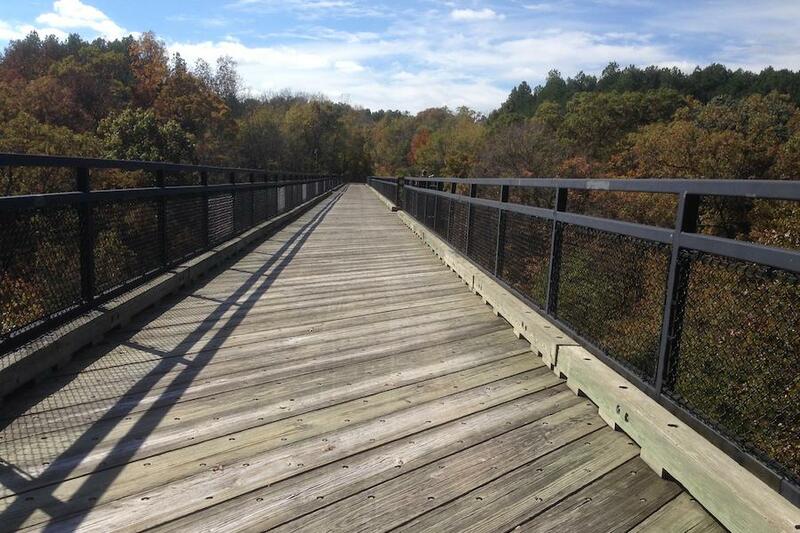 Interesting Fact: The trail is home to two of 10 remaining Pegram bridges.